Read faster. Work smarter. Think better. With the new learning techniques, neuroscientists are finding new incredible facts about our brains. All these facts can be used somehow to develop our brain functions and boost our capabilities; some of them are kind of strange but still very interesting. Here are 7 facts you probably don’t know about your brain. The number of neurons in your brain range from 86 billion to 100 billion. Neurons are the specialized cell transmitting nerve impulses throughout the brain. Imagine having 86 billion computers in your brain helping you in all the aspects of your life. It is incredible. Our brains are constantly making brain cells. During the intrauterine life, the brain makes about a quarter of a million neurons per minute. After birth, the process of making new neurons slows down, but your brain continues to make neurons until it stops working. The conclusion is, our brains develop faster in the womb and continue to develop as long as we are alive. Each neuron is connected via synapses to thousands of neurons. We are talking about 100 billion neurons; imagine how complicated this network is. Each group of neurons performs a certain task or function. However, all the neurons are connected somehow. Your brain creates, remodels, or removes neurons according to how you engage it. For example, if your brain is about to perform a certain function that requires two different brain regions, it will activate both of them and create more connections between them to make the association faster and easier. Our brain requires a huge amount of energy to work. If the blood vessels in the brain were collected together, it would make a street 400 miles long. Our brain uses about one-fifth of the total energy of the body and 20% to 25% of the total oxygen intake. 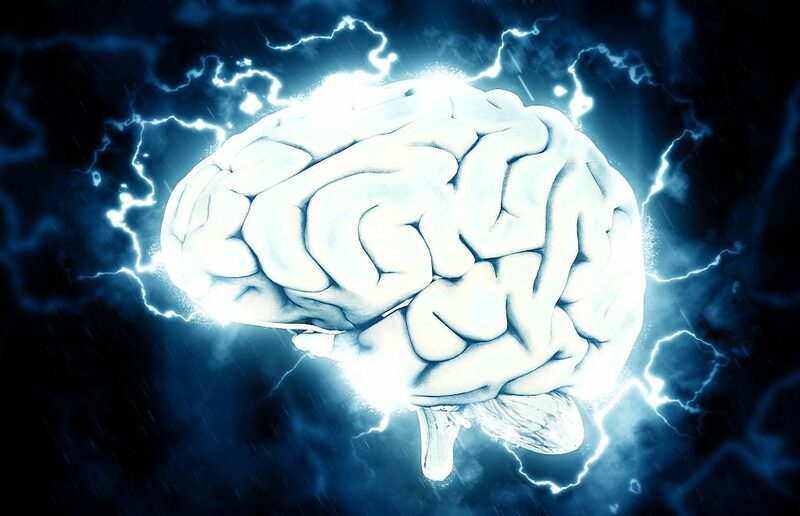 The energy produced by the brain is about 25 to 30 watts of electricity. If you want to your brain to work at its full potential, eat well. Your brain needs nutrition or it will eat the other brain cells. The functions start to impair when your brain starves. For example, your attention becomes impaired if 2% of the brain became dehydrated. When you search about the functions of each region of the brain, you will find that each region has some specific functions; that is a fact. However, most functions require collaboration between different brain regions. This helps the patients with brain damages to compensate part of the lost functions. When a region gets damaged, other regions take over its functions. When you learn a new skill especially if this skill is intense or complicated, it takes a longer time to comprehend it; that is a fact. This is because your brain has to process more signals and most of these signals are unfamiliar. Our perception of time results from our brains which receive and process the signals according to their familiarity. The more familiar the signals are, the easier it is going to be to process them. Our brain is the most complicated thing in the world. Scientists reveal its mysteries all the time and it is astonishing to know that with all our scientific power, we still know little about our brains. 5 Foods to Enhance Your Brain, Memory, and FocusWhy Kindness is Important for Your Brain? Kwik Learning is a powerhouse in memory improvement and speed reading training for individuals Read More . . . Copyright © 2019 All rights reserved to Kwik Learning, LLC.